The EP begins with the title track and McBride picks up right where he left off from Crossing The Line. “Show Me How To Love” opens with a big riff and the production sounds terrific. Simon’s tone is excellent and the track features a lifting, catchy chorus. “Dead Man Walking” follows, which also appeared on 2010’s Since Then. This version is about 30 seconds longer with an extended guitar solo, and feels more energetic and livelier than the original recording. The EP also features two covers. First, Simon tackles “Grandma’s Hands” by Bill Withers. McBride’s version is about a minute longer and is a lot more guitar driven, and features female backing vocals. The EP closes with a cover of The Cure’s “Lovesong,” which McBride brings his signature sound to and is definitely a strong way to close out the EP. While brief, Show Me How To Love is a strong collection of songs. 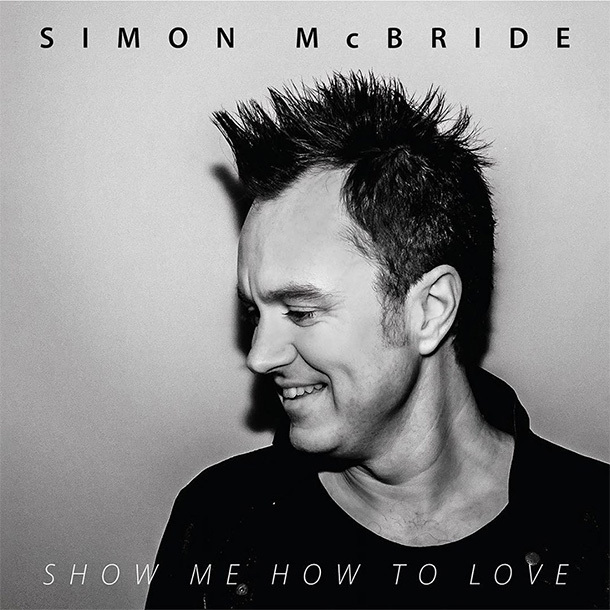 Simon McBride continues to show his prowess on the guitar, but really brings the total package. McBride is one of the more talented artists in modern day blues rock and hopefully Show Me How To Love serves as an appetizer for what’s to come.